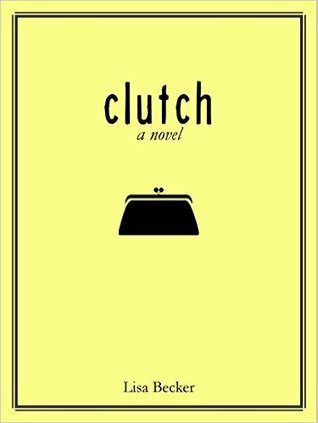 I loved the concept of this book- that different relationships or different men were paired with a type of handbag was fantastic and really leant intself to a variety of story lines. There were so many places it could go and I think Lisa Becker did a good job of exploring the options for her various “men”. It’s a sweet novel and I read it quickly wanting to find out what happened with Caroline and Mike in the end. Somewhat predictable but I liked the little looks that were passed between them throughout which made the ending expected but still pleasing. The concept though of the men as bags was what really made the novel unique. I found the lack of “g” on the endings on words sort of frustrating. While I believe it was supposed to give the tone of the southern accent it was distracting as was the constant reference to the ‘v’ when she frowned. Tiny things really overall but that may have been helped by an extra set of eyes on edit. It was a lovely sweet novel despite the editing issues for me and in general I really liked the premise. I think it could have made an even longer novel and is an idea which could be expanded perhaps? Men as different types of footwear or hats?